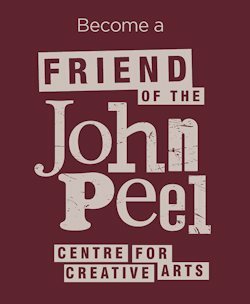 The John Peel Centre for Creative Arts is an ambitious project to provide a lasting tribute to the life and career of the much-loved broadcaster and create a high quality, community-owned, Arts Centre in the heart of Suffolk. 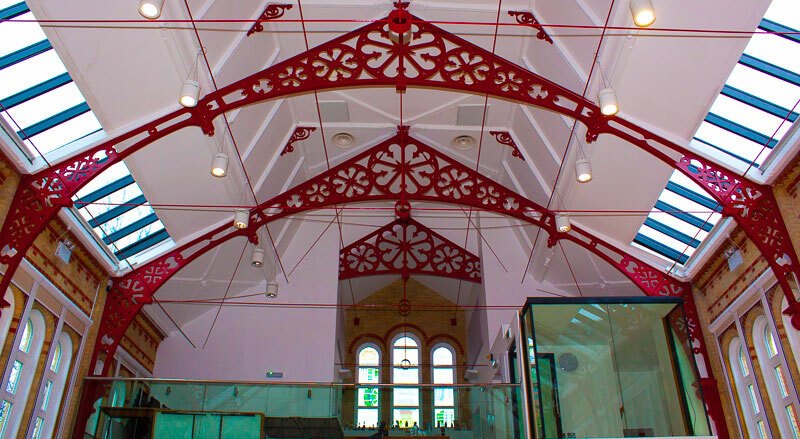 The team behind the project set out to bring an unused and decaying historic building back into use and create an inspirational environment to foster the creative energy of local people and enable wider enjoyment of the arts. We wanted to help people to access and participate in cultural activities and events. Our goal is to see more members of the community able to participate in and enjoy the benefits of pursuing their own artistic endeavours and supporting the efforts of others. As well as providing somewhere for the community to come together, the team at the centre has and will continue to bring high-quality acts and performances to the area to inspire people and show what can be achieved. John Peel was a hugely respected member of the local, national, and international community and always gave support to worthwhile local initiatives. He was renowned for encouraging new music from unlikely sources and for many people he embodied the “punk” ethos of people just doing it for themselves. John’s widow, Sheila, is Patron of the project and has become increasingly involved and enthusiastic as the project has developed. Sheila is a key member of the Board and is constantly involved with the working groups. The rest of the board are all members of the local community and will continue to provide their time voluntarily. Volunteers and local community groups will play a big role in events and programme development. John loved this area and we believe his name, and Sheila’s involvement, will encourage an eclectic programme and non-elitist view of the arts. Our overriding ethos and vision will remain true to these principles and participation will be open to all.